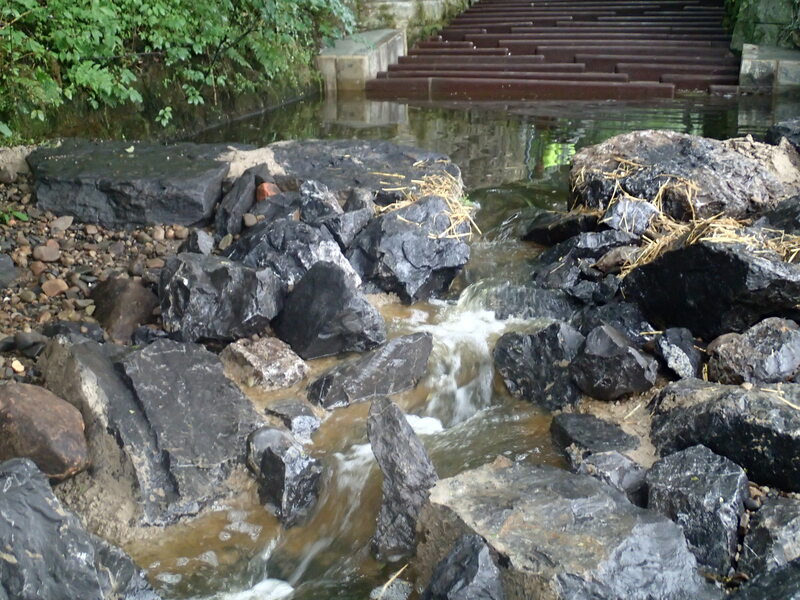 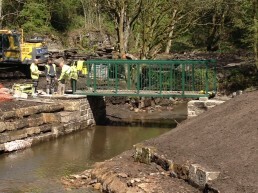 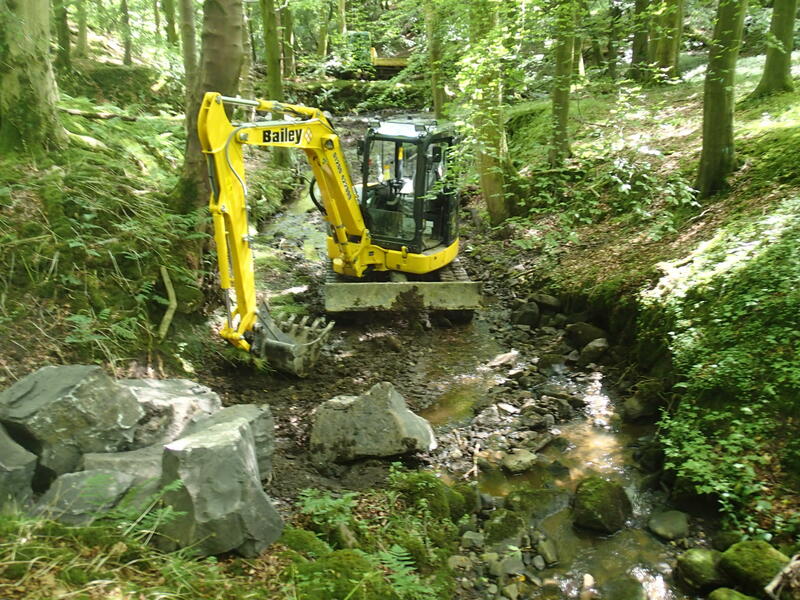 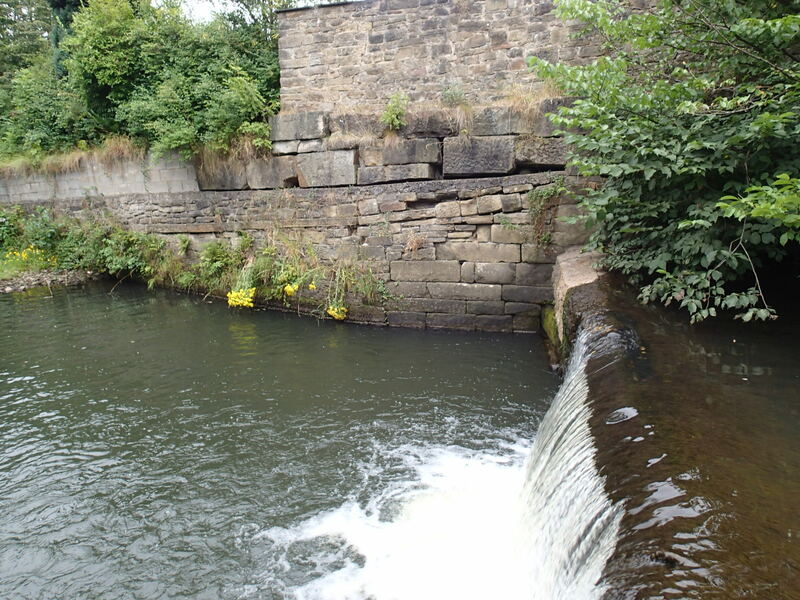 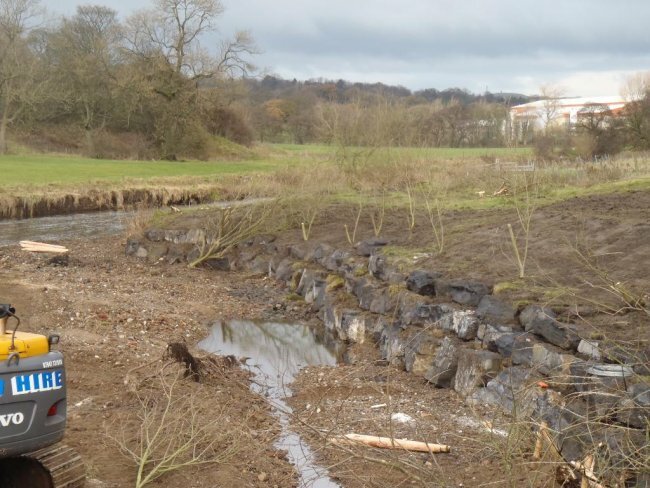 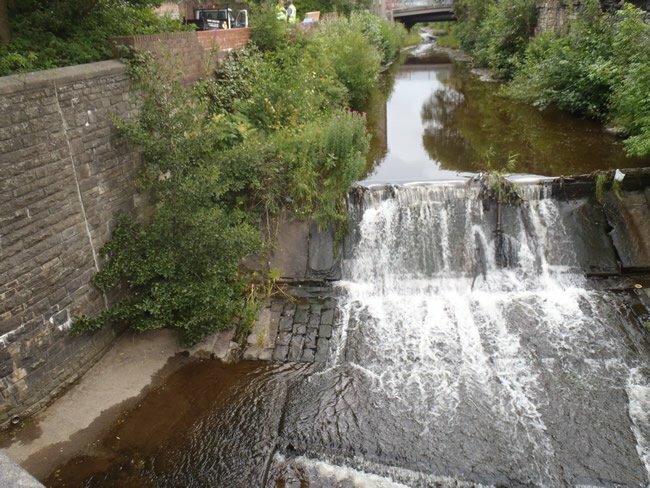 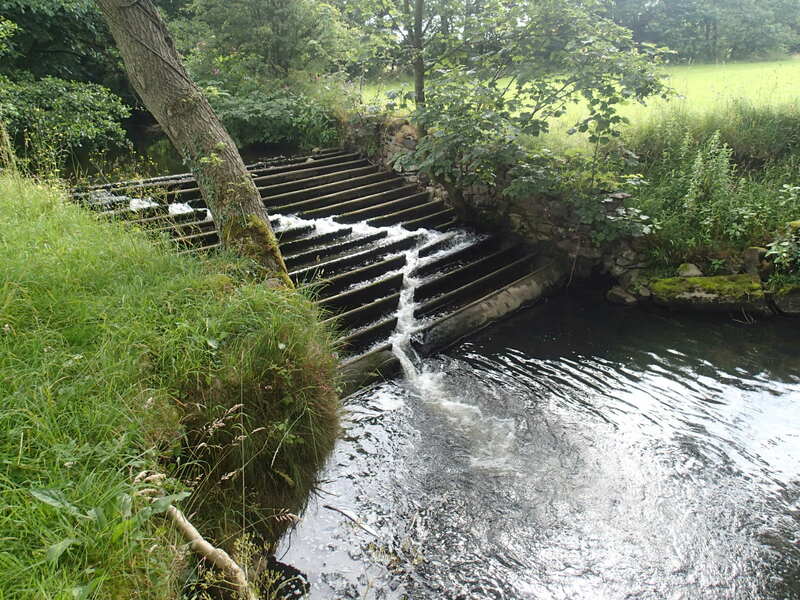 Working alongside numerous River Trusts our expertise have been called upon to construct fish passes, rock ramps and more helping to improve habitats and the quality of water in rivers across the North West. 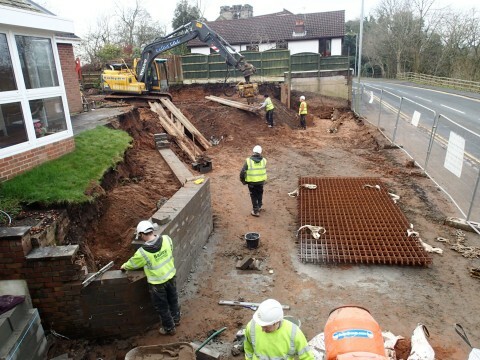 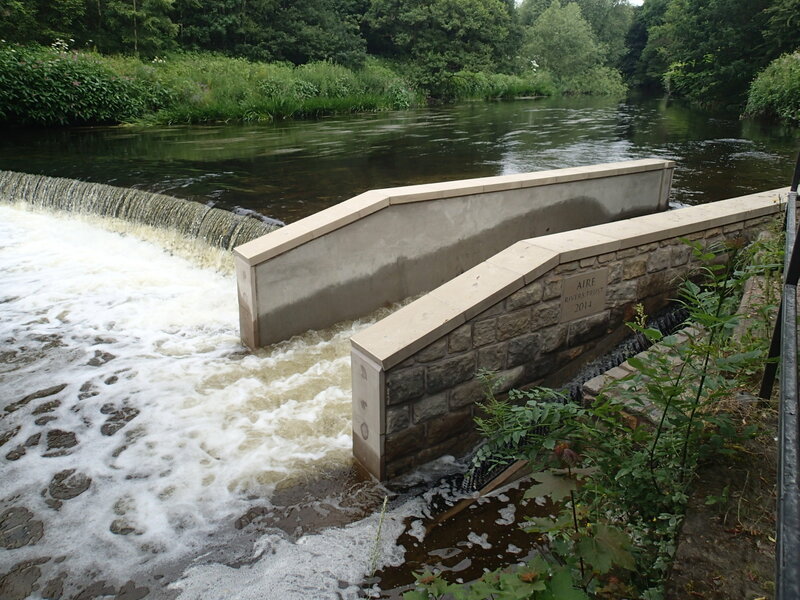 We are installing a larinier, fish & eel pass. 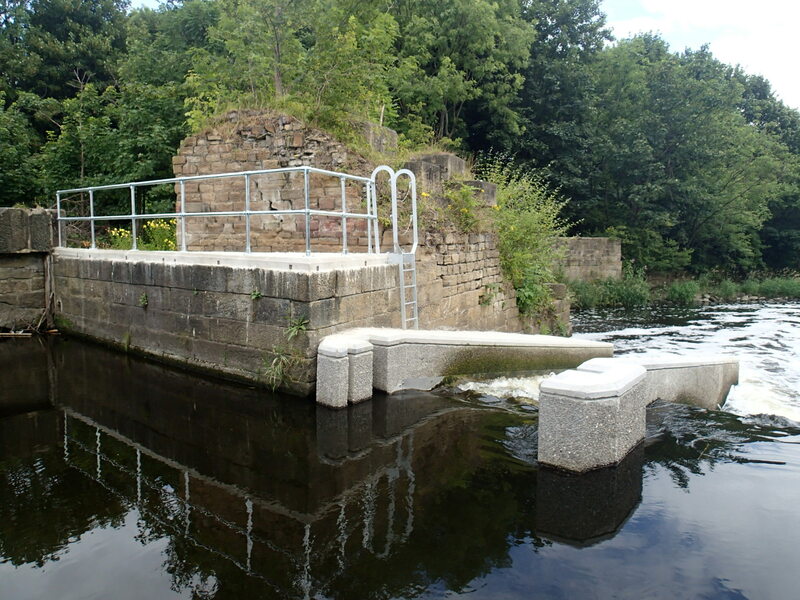 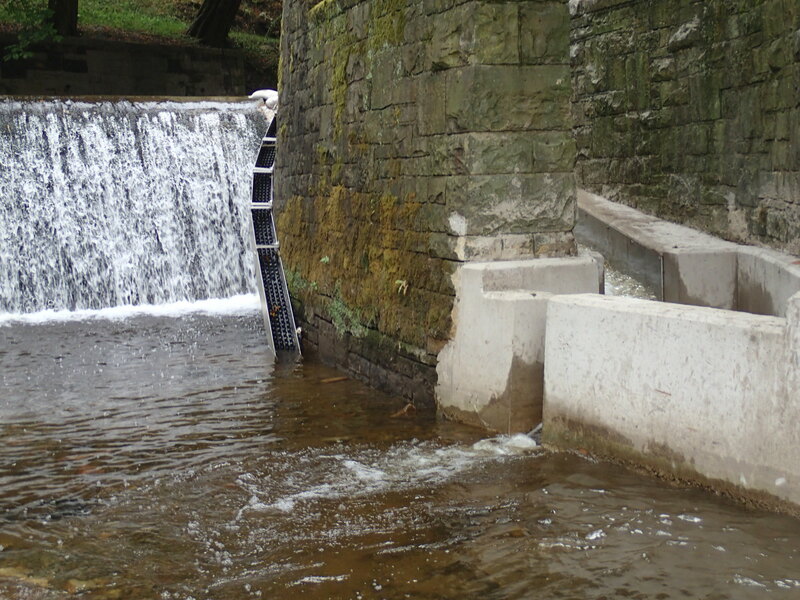 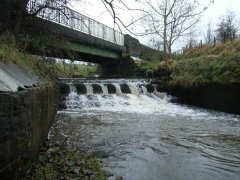 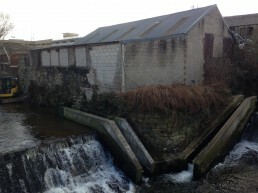 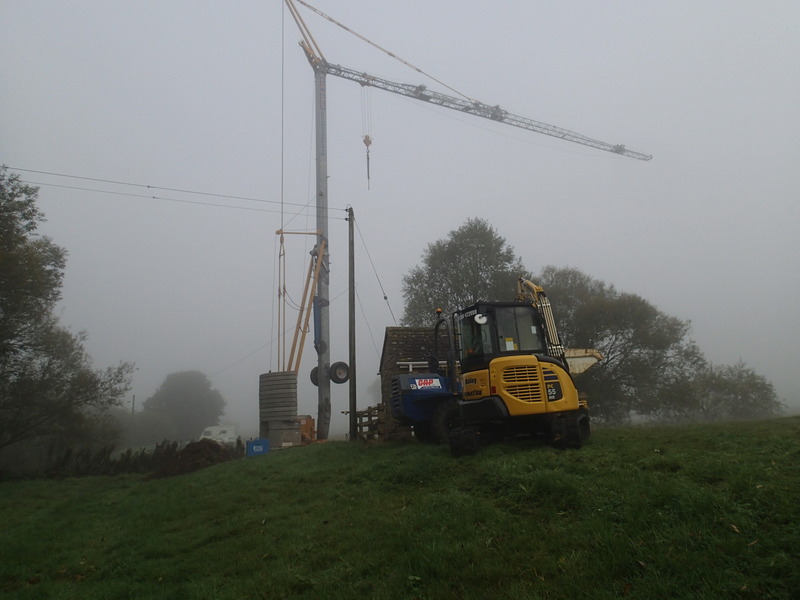 The second Weir to have a new fish pass constructed and fitted.